Legos were my toy of choice growing up. I was obsessed with them, to put it mildly. It wasn’t uncommon for me to spend all day in my room, Lego blocks strewn all over, and build to my heart’s desire. I once built a baseball stadium, complete with a hot dog stand, that covered my entire desk. I haven’t touched the large drawer of Lego blocks at my parents’ house in years, but every time I pass by Lego sets in a store, I can’t help but sneak a quick glance. They are just so freakin’ cool. 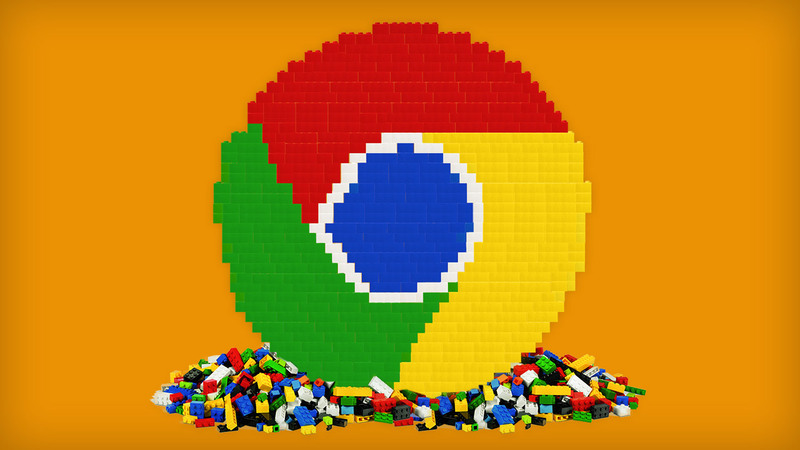 And now, thanks to a partnership between Google Chrome and Lego, there’s a way for me to rekindle my love for Lego without needing to worry about storage space or making a mess (stepping on a Lego block hurts!). 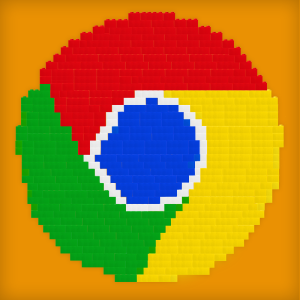 “Build with Chrome” is a virtual environment where people can build with Legos! Mashable has more details. It’s accessible on desktop computers, mobile devices, and tablets. Anyone up for a Lego build-off? Networking Basics: What is NAT?